How long did you guys work on the video part for? On and off for just over a year, there was a sufficient amount of chilling in between and doing other stuff for other edits. Where did you film mostly? Did anybody else contribute footage? 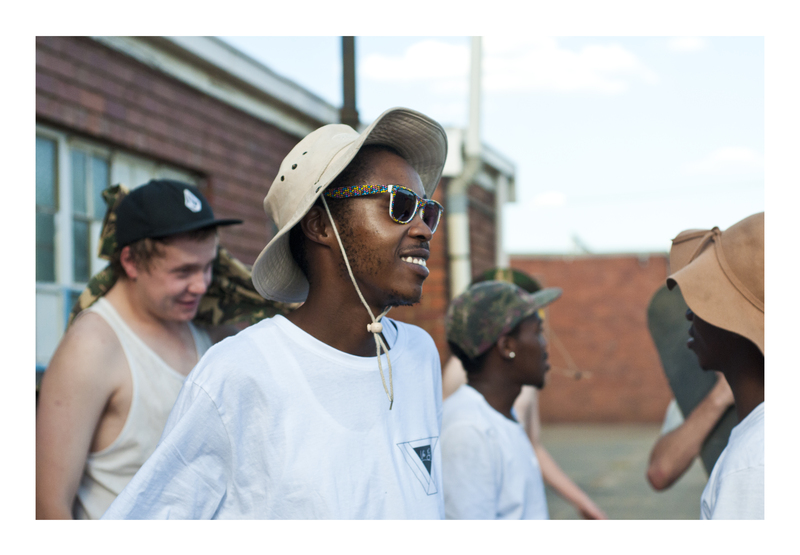 Yeah man, Wandile Msomi filmed with Dlams here in Joburg as well and Jay Besaans filmed in Durban, without these homies it wouldn’t have happened, Thanks G’s!!! Does Dlamini live in JHB now, he always seems to be there? Nah not yet, but it would be rad if he did. 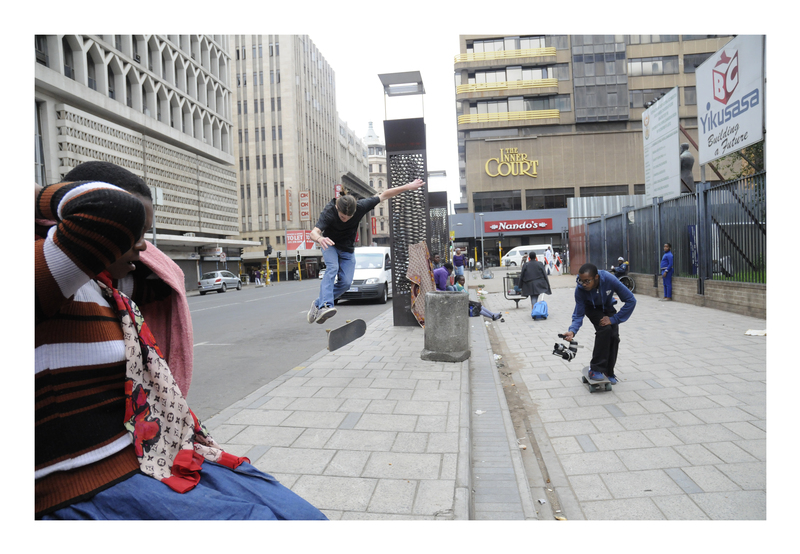 Any crazy stories of what went down while trying to film on the streets of JHB? It was pretty chilled mostly, nothing crazy really, just good times with all the homies. You have a pretty full-on day job but you always make time for skateboarding, tell us what you actually do for a living? I’m a candidate attorney, its pretty chilled, I got a rad boss, he is down, so when the work is done I can make skate missions. Have you got any tips on how to beat the law if you get locked up for skateboarding? Who usually rolls in the crew when you guys go out on missions? E’rybody…… The RAW Gambinos, Lou Green, Craig Nice, Jay, Cake Boi, Sid Money, Malibu, The Loud Pack, Young Danny Ocean, Breezus, Sergant, Levi, Ry’Dawg, ALL THE SSS HOMIES, G.C homies, Skate Nation Homies. Is skate filming something that you simply do for fun or do you hope to do more with your filming pursuits? Right now its pretty much just for fun, well kinda, I don’t know, if it pops off then maybe I will do something, but I really like Ferragamos and Fendis so its gotta pop off on that level or I’d rather not deal with the stress hahahaha just joking, it would be rad filming everyday man. You know everybody in JHB, who is being slept on right now that needs an ‘I AM’? John Manyala, homie goes in, I wanna film some stuff with him, so watch out for homie, he kills it.